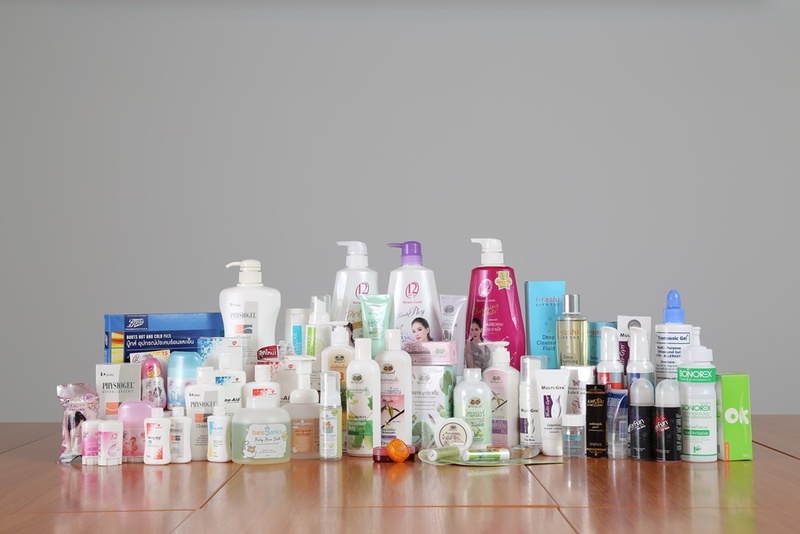 Currently, Neocosmed manufactures five categories of product including Oral care, Skin care, Personal care, Hair care and Perfumery. The company work closely with its customers, providing advice and information on all aspects of production, including standardization, labeling, packaging, logistics, etc. 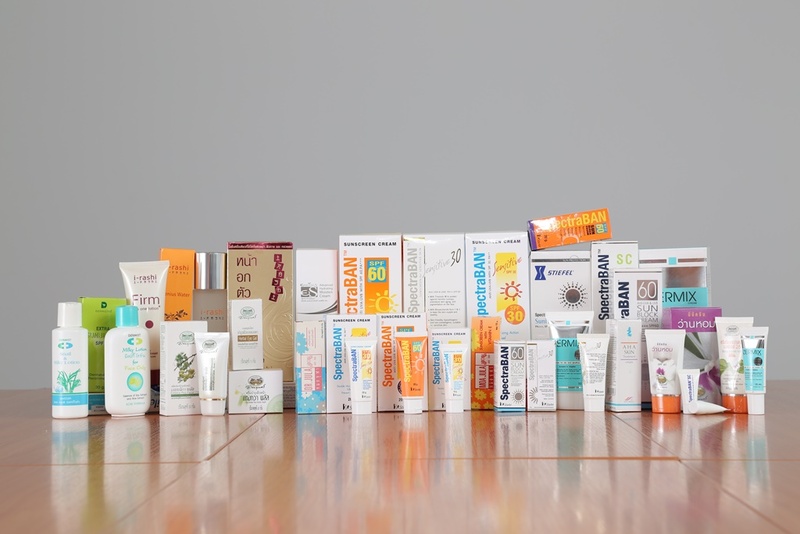 Cream, Lotion, Sunscreen Cream and more. Shower cream, Roll-on, Facial foam, Lip Balm, Lubricant Gel, Hot and Cold Pack and more. 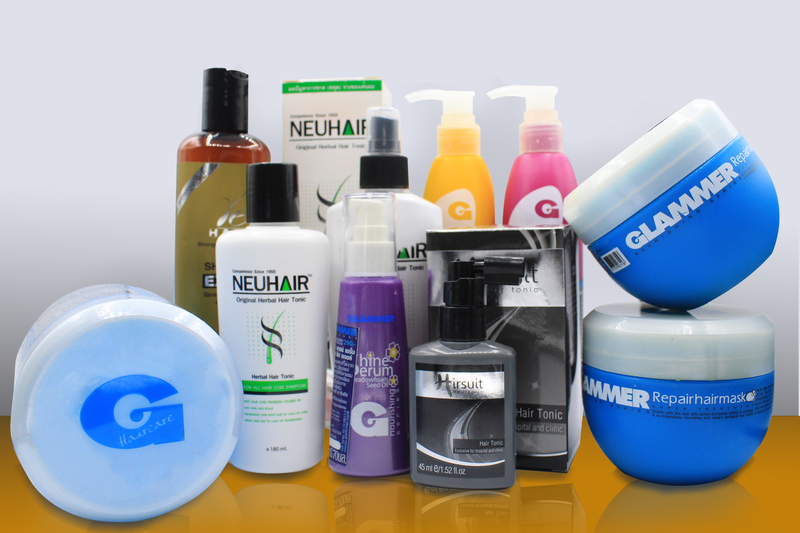 Hair Care Products such as shampoo, conditioner, hair gel, hair wax etc. 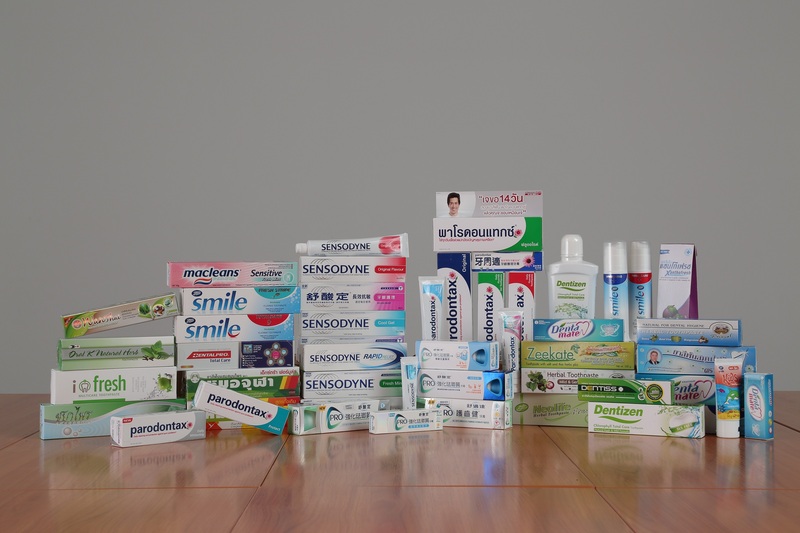 Toothpaste, Mouthwash, Mouth spray and more. Copyright © 2018 Neocosmed Co.,Ltd. All rights reserved.